There are still a lot of things that man has yet to discover. We still have not reached the core of the earth nor the depths of the oceans and we are still on the process of exploration. The human mind is capable of understanding any complex task or idea. In the quest of knowledge and information, we need to incorporate different strategies. 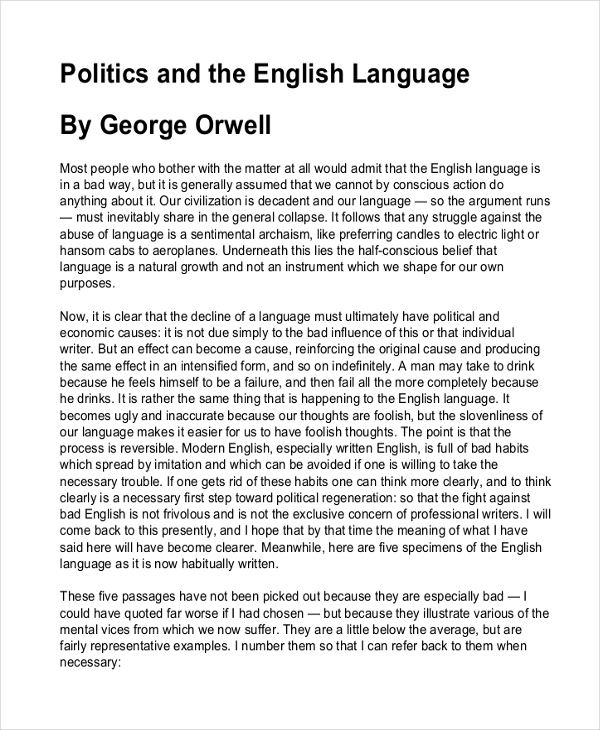 That is why even in writing, we have to discover new styles and processes of expressing or telling a narrative. Essay writing is just one of the many tools that a writer uses in order to convey his/her thoughts and opinions. 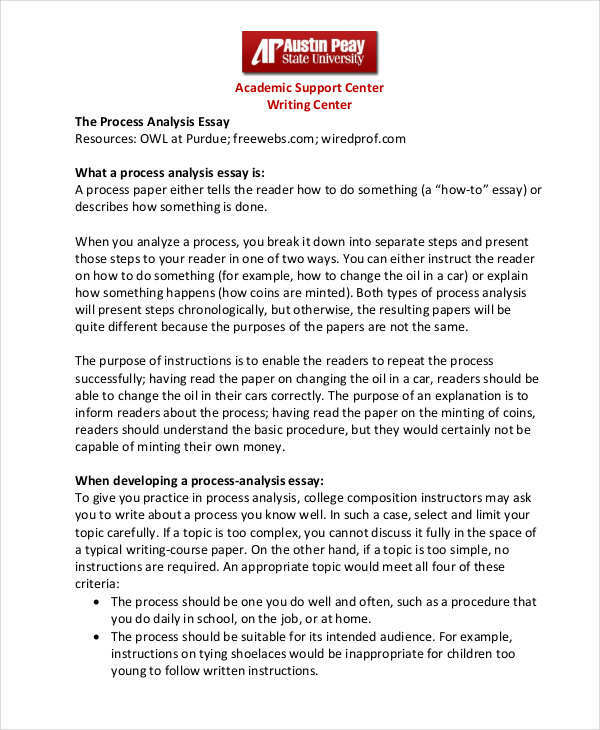 An analysis essay is an article or a writing piece that involves the use of evaluation of an idea, an object, or an opinion. It involves a detailed assessment plan of a complex subject and break it down into smaller and simpler ideas in order to present its true meaning or essence. In its true form, writing an analysis essay requires keen observation of the subject as well as unbiased judgment when presenting an idea. 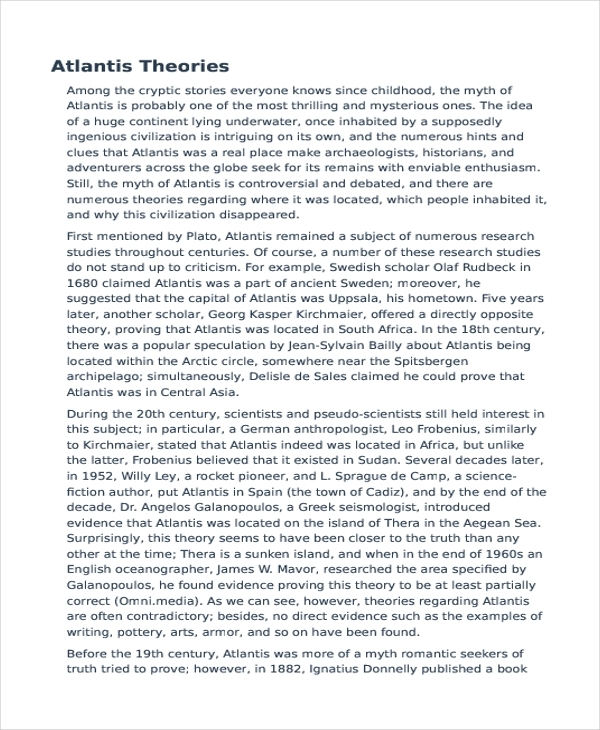 It avoids providing conclusions for essays or statements that may come from personal opinion or unformulated reasoning making this piece of literature helpful in presenting factual data and impartial inferences. There are two forms of an essay, one is formal and the other is informal. 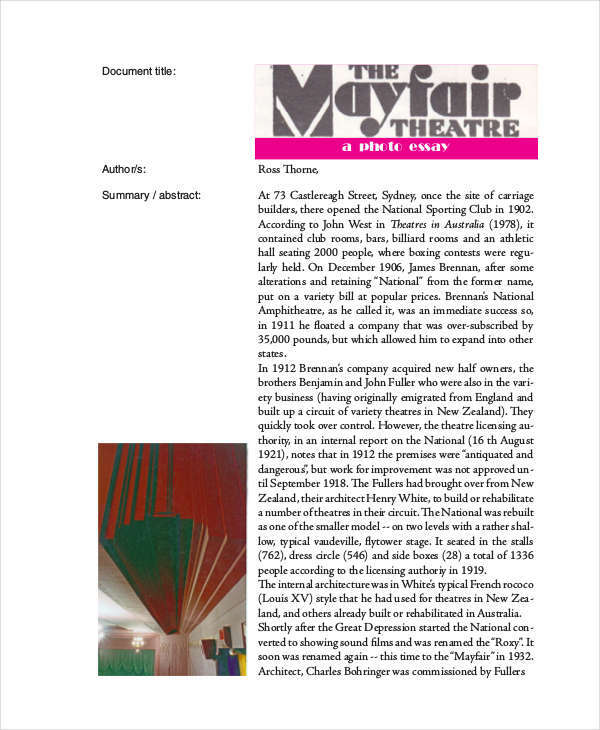 The former takes a standard structure while the latter is considered free essay writing where a writer can express or use any method as he/she pleases. 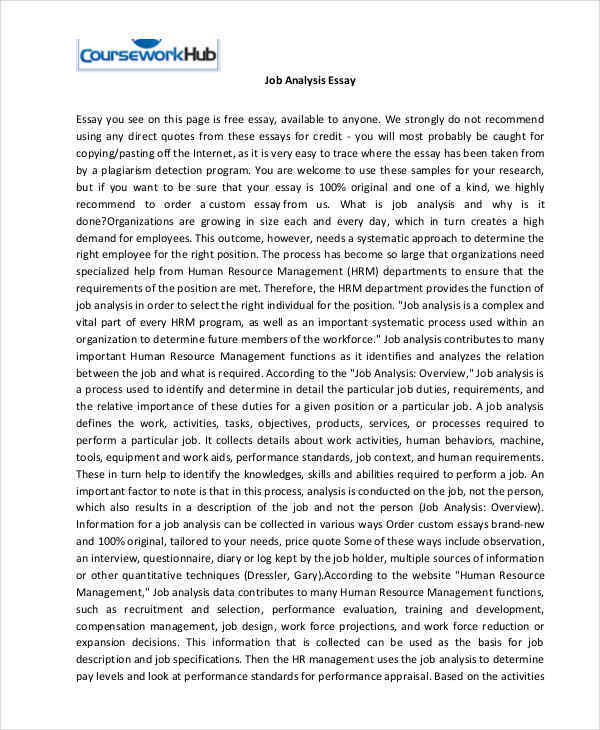 While, for an analysis essay, it has to take the formal pattern. It should consist of an introduction, the body, and the conclusion or summary. In addition to these three basic parts of an essay, you also need to make a title. It should be one that should follow or embody the whole point of your analysis as well as to give a preview of what it is all about. 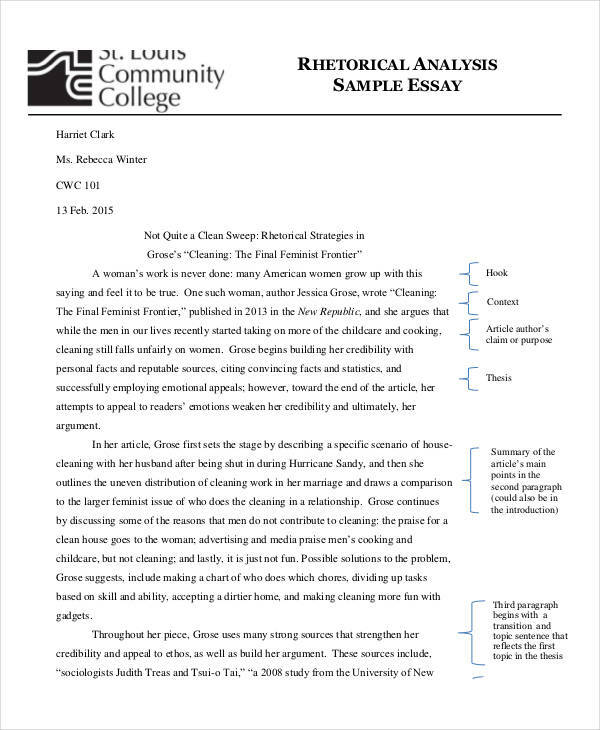 There are many guidelines on how to write an effective essay, especially what that will present a detailed idea or interpretation of a more complex topic. Focus on the subject. 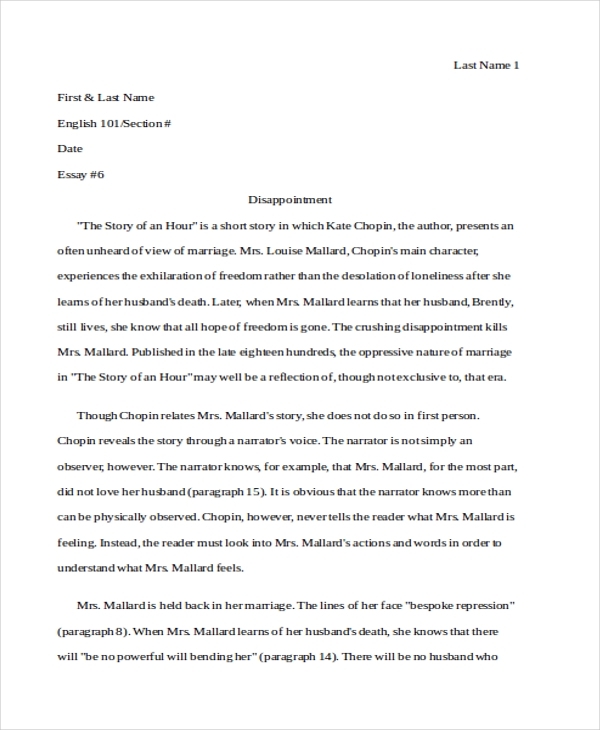 Writing an analysis essay outline requires a writer to not get away from the main point. You need to avoid veering away even if the subject is too complex. Create an outline. 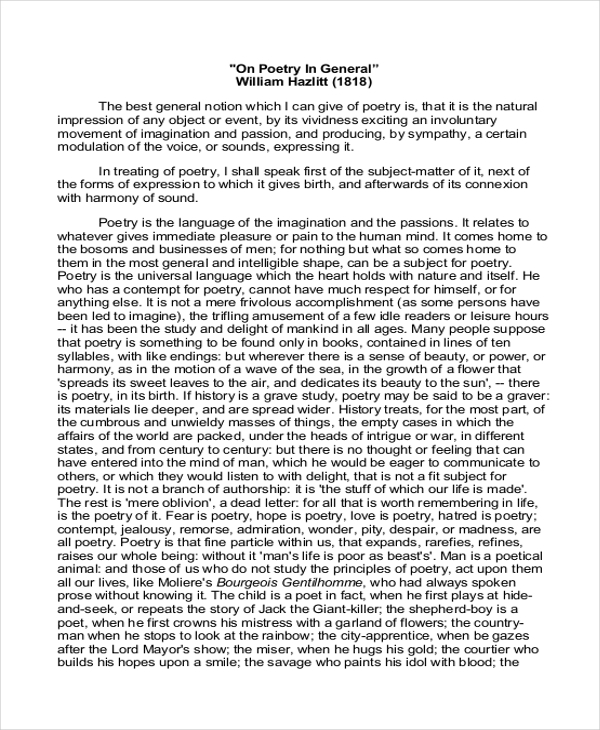 You do not need to follow the basic pattern of essay writing. If you have created an outline that you are comfortable and you think is effective, use it. Establish an objective. 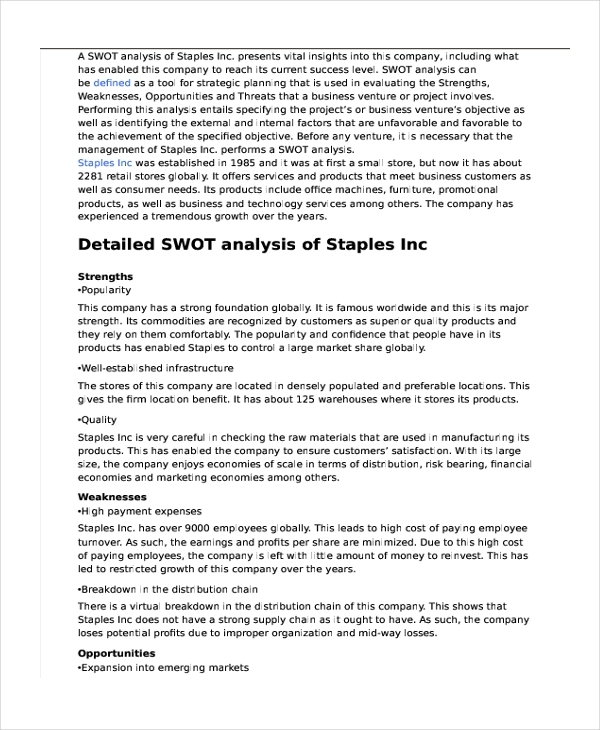 You need to set a smart goal why you are doing an analysis essay. This helps you focus on what you are doing. 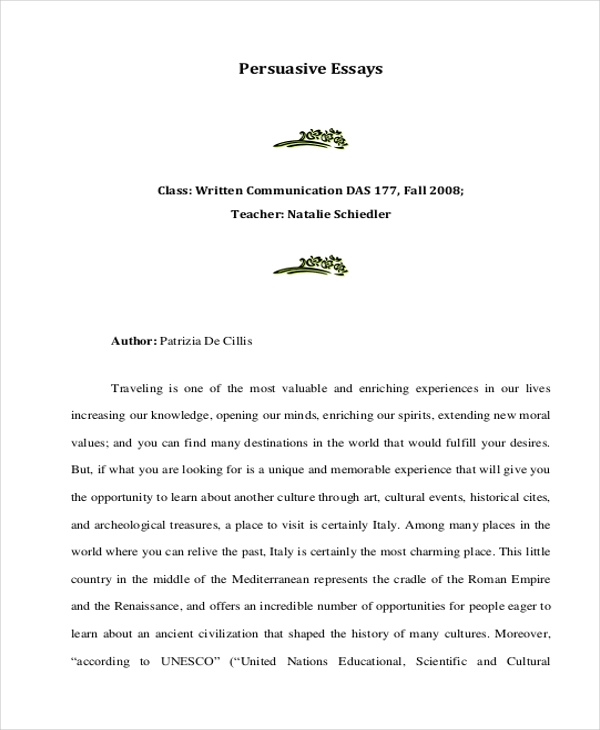 Essay writing is a more common task that you see in schools. 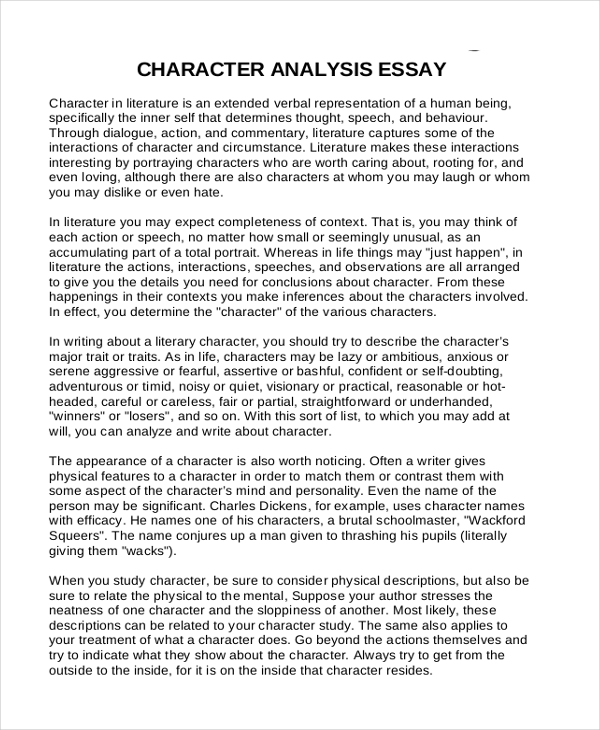 Students are often complaining when they are asked to write one especially an analysis essay. However, what we should understand is that writing an analysis essay has a lot of benefits that we might not be aware of. First, you become better in writing effective essays. You will be exposed to a lot of thinking which is very important when you write. The second one is it makes you a critical thinker. You become attentive to anything that crosses your path while at the same time being cautious of it. This attitude helps you in better decision-making.